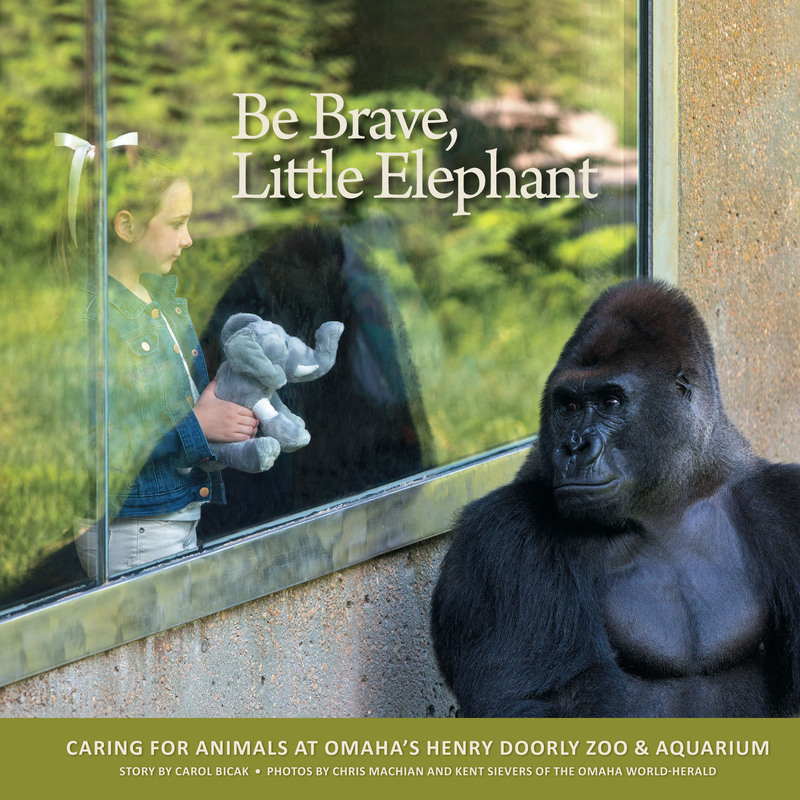 Carol Bicak tells the story of Emmet the Elephant, a stuffed toy on his way to the Henry Doorly Zoo’s teddy bear hospital for repair. The zoo animals tell Emmet that a trip to the doctor doesn’t have to be scary. Children will enjoy the story and colorful photos of their favorite animals. The Omaha World-Herald Store ©2019. Shopper Designed by ShopperWP.